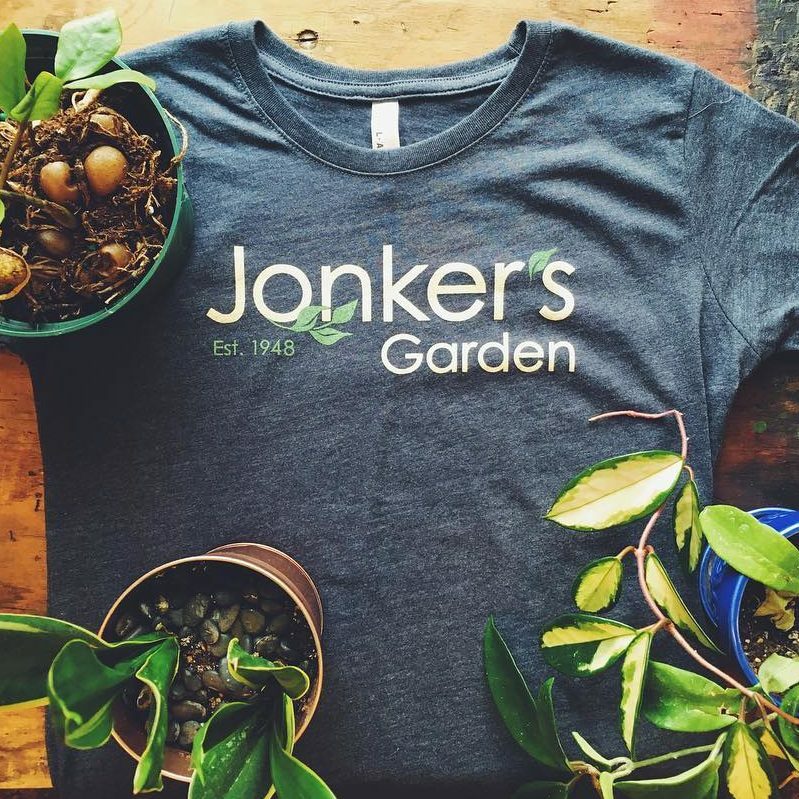 We’re an art focused shop specializing in hand-crafted, screen printed t-shirts, sweatshirts, and other apparel items.  At Silkscreen Marketing, we are driven by the challenge of designing great work that we want to see in the world around us, especially in Muskegon. We are West Michigan artists and devoted makers, loyal to a promise of quality and affordability. We Are Designers. Printers. Makers. Local. 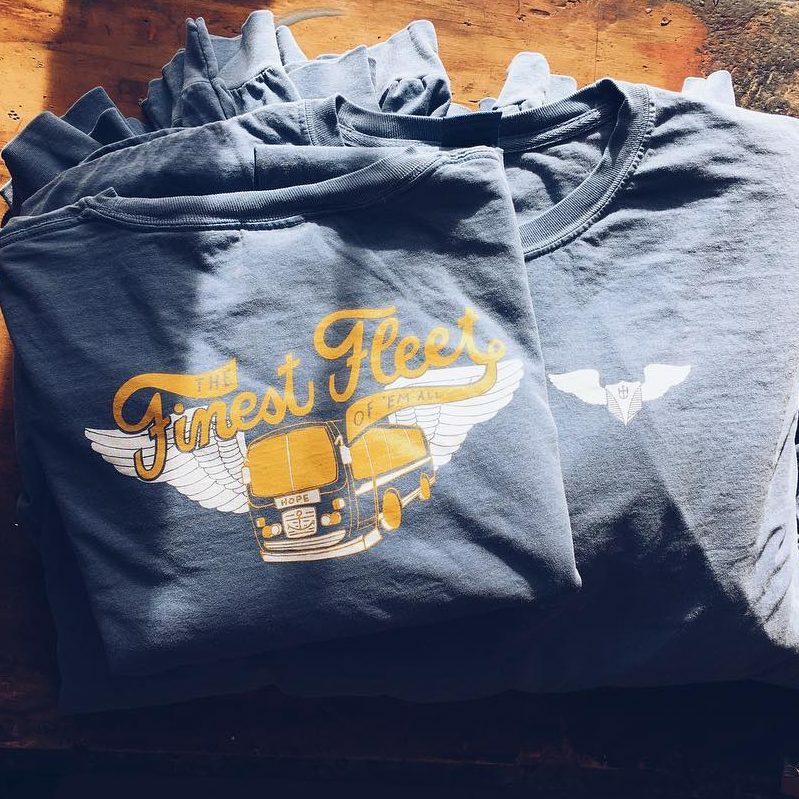 Our top priority is quickly delivering the best quality apparel for the best price available in Muskegon. Need help with a design? We’re happy to help with that too! We promise to beat any price, exceed expectations and have a bit of fun while we’re at it. SIngle color print. The more you order, the cheaper this price gets! Without Silkscreen Marketing, we wouldn't have The Southerner Tuxedo, the perfect sweatpant/sweatshirt combo. 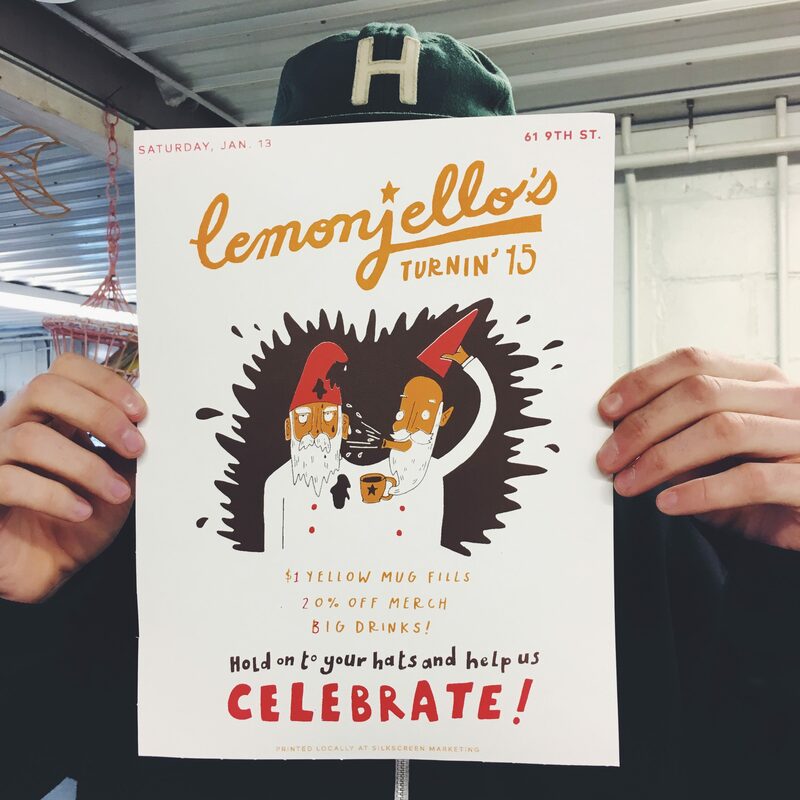 They took our 17+ color logo and condensed into a single color without losing of the detail! 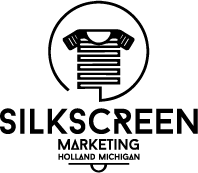 Silkscreen Marketing has been my go-to apparel designers and printers for the better part of the last 5 years. Their designs are always creative and the quality of their printing is impeccable. 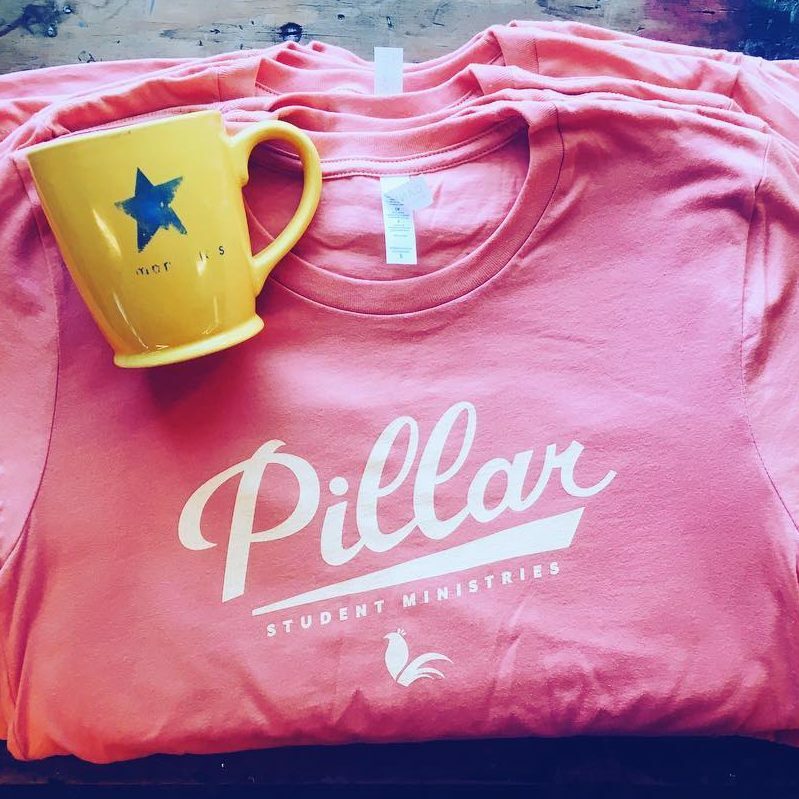 Kylen and the Silkscreen team are wonderful to work with! 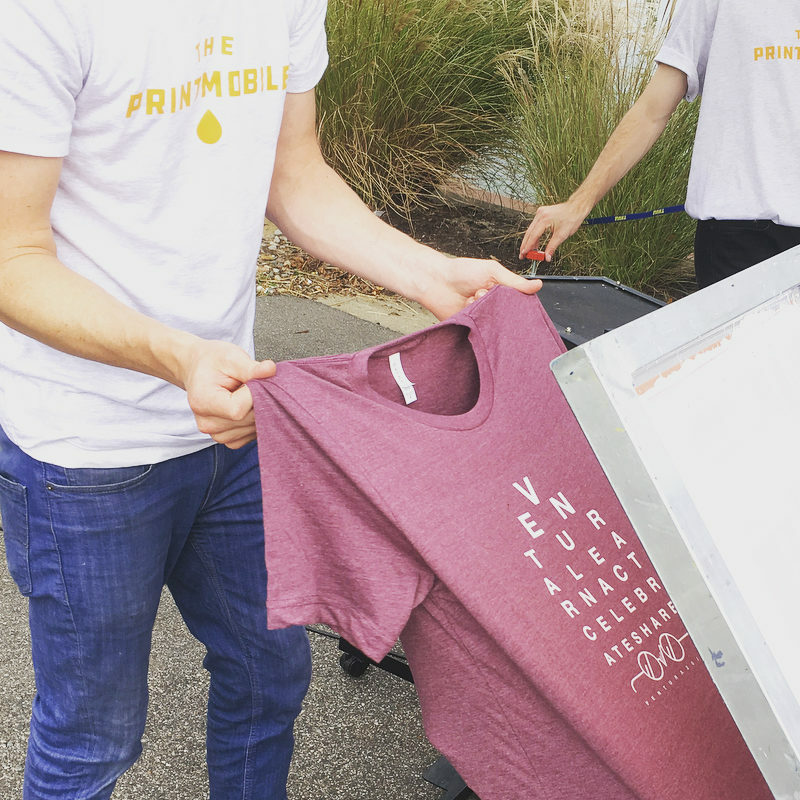 We’ve worked with Silkscreen on multiple projects that have ranged in size from an order of 50 all the way up to 4,000. The team is friendly, efficient, customer focused and more than willing to work with you on your project from start to finish. They will not disappoint! 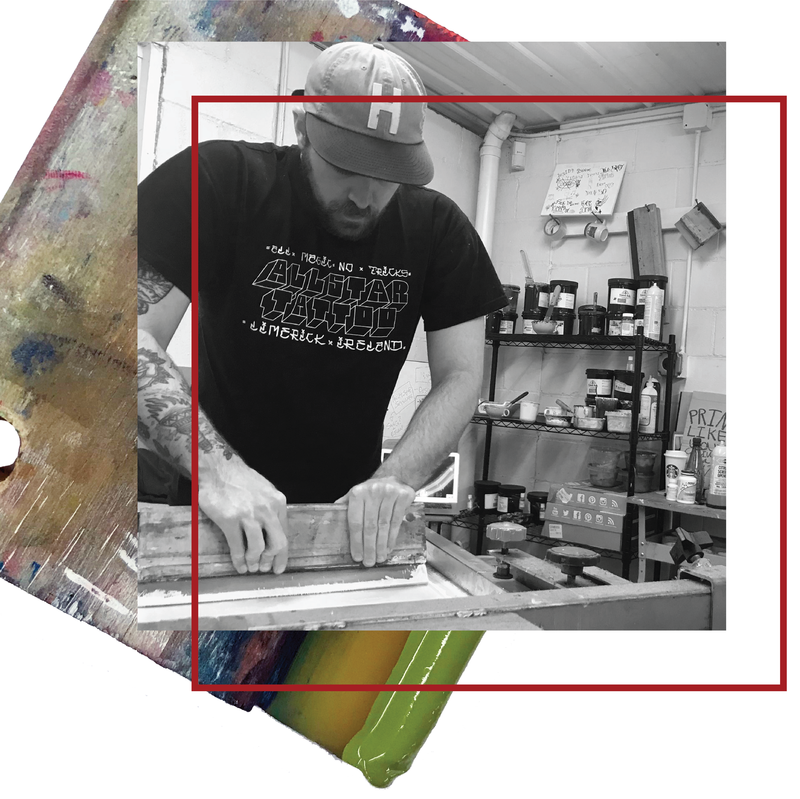 An art-focused production studio specializing in hand-crafted screen printed goods.